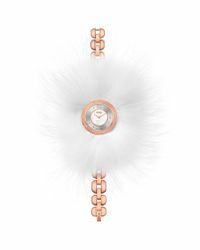 We check over 450 stores daily and we last saw this product for $1,674 at Nordstrom. 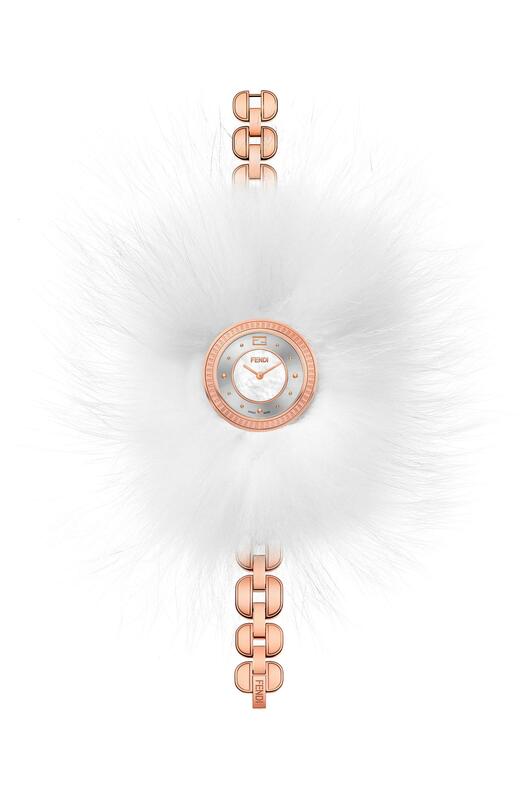 An elegant Swiss-made timepiece features a mother-of-pearl center at the sunray dial and a slender bracelet touched up with a sumptuous ruff of Arctic fox fur. The ruff can be removed for a more refined look.